J. Sargeant Reynolds Community College — Virginia's newest community college — was founded in 1972 to serve the capitol region in and around the city of Richmond. 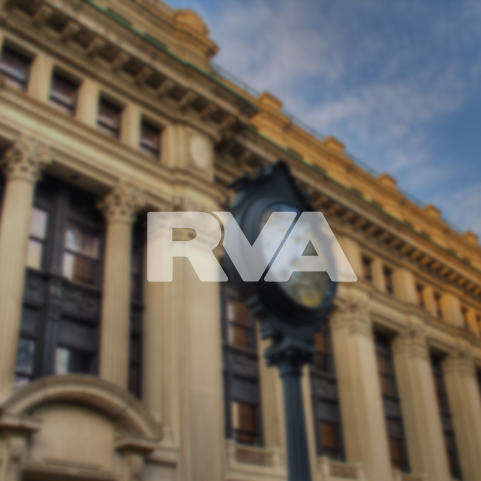 Since then, Reynolds has grown into the third largest college in the Virginia Community College System, enrolling students at three major campuses, at 5 off-campus sites, and "virtually" through distance learning. The College currently offers 24 two-year occupational/technical degree programs, 9 occupational/technical certificate programs, 5 two-year college transfer programs, and 43 career studies certificate programs requiring less than one-year of full-time study.